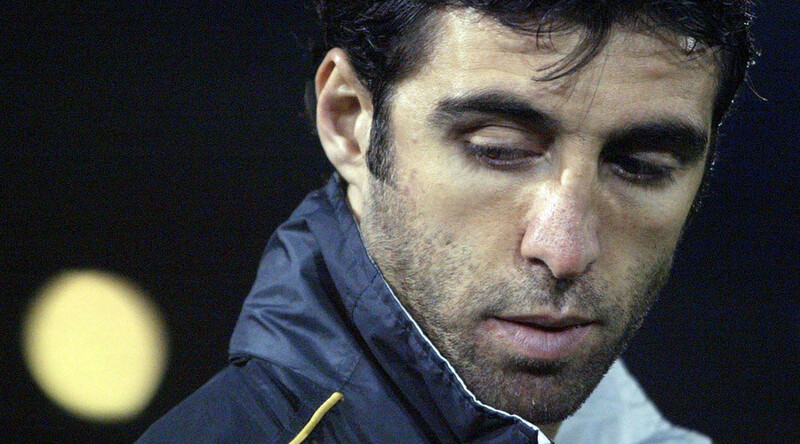 Former Turkish international football player Hakan Sukur is facing up to four years in jail, if he is found guilty of insulting Turkish President Recep Tayyip Erdogan on Twitter. An indictment has been approved with a first hearing expected within weeks. The Bakirkoy 28th Criminal Court of First Instance accepted the indictment against Sukur on Wednesday. The case against the former footballer says he insulted Erdogan and his son in posts he wrote on Twitter. Sukur says that he did not intend to target the president. However, prosecutors say that the tweets were “clearly related” to the Turkish president, the Dogan news agency reports, as cited by AFP. Erdogan’s lawyer Ahmet Ozel said that it was evident Sukur was talking about the Turkish president and “it is understood that he committed the crime he is charged with,” he added, according to Today’s Zaman. However, it is not known if Sukur is in the country. The 44-year-old responded to tweets, which claim he has moved to the US in order to open a sports academy, and it is unknown if he will be able to attend the trial. Sukur who had spells with Istanbul-based club Galatasaray and Italian giants Inter Milan during a distinguished playing career, which saw him win 112 caps for the Turkish national team. He scored a record 51 goals for his country and helped Turkey to a third place finish at the 2002 World Cup in Japan and South Korea. This remains Turkey’s best ever finish in the tournament. After finishing his footballing career, Sukur turned to politics and joined the ruling Justice and Development Party (AKP). However, he resigned in December 2013, after a corruption probe that targeted Erdogan and the ruling elite. He decided to align himself with Fethullah Gulen, who is Erdogan’s arch enemy. Sukur even publicly admitted that he consulted with the US-based preacher Gulen himself about his decision. 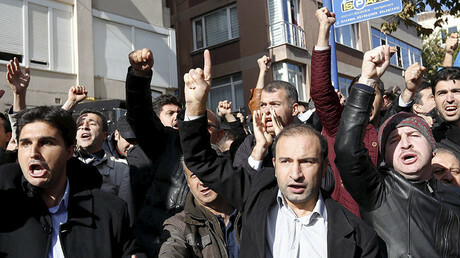 Sukur had voiced his disapproval at government plans to shut down schools that were run by Gulen. In December, 18 of Gulen’s supporters were arrested by Turkish security forces. Prosecutors claimed that the detained belonged to the so-called ‘Gulenist terror group’. Gulen has lived in the US since 1999, and there are warrants for his arrest in Turkey, with a potential jail sentence of up to 34 years for allegedly attempting to force Erdogan to step down. Gulen denies these claims.